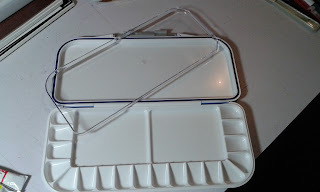 Here's some news that I am very excited about: I have purchased the necessary items to operate my son's video camera and I am planning on making videos of some of my WIPs to post here and on my Youtube channel. Only problem is, I do not yet have any video editing software. My son has a really good editing program since he used to make videos and stream online. He really likes the software, so maybe I will have to borrow his computer to edit the videos until I can get some software of my own. Hopefully, by the first of the new year, I will have some videos up and running for your viewing pleasure! I've been trying to get some time into this piece, but it's coming along very slowly. Once I get to the fur, it will go much more quickly. So, the left eye is complete except for touch-ups. I decided not to paint a layer of black repair ink over it though, at least not at this point. I may decide I need to darken the values a bit later on though. I started on the right eye (as we see it), but just barely. I hope to have it completed both eyes by next weekend. After the eyes I usually go onto the nose, but I may decide to just start in on the fur and do the nose when I get to that section. We'll see how it goes. 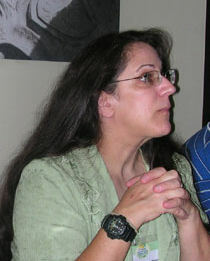 So here is the piece: First a close-up on the left eye. I can see a few spots where I need to touch-up the values a bit. You can see where I have begun the eye on the right. I haven't decided yet if I will add color to the eyes or not. What do you guys think???? 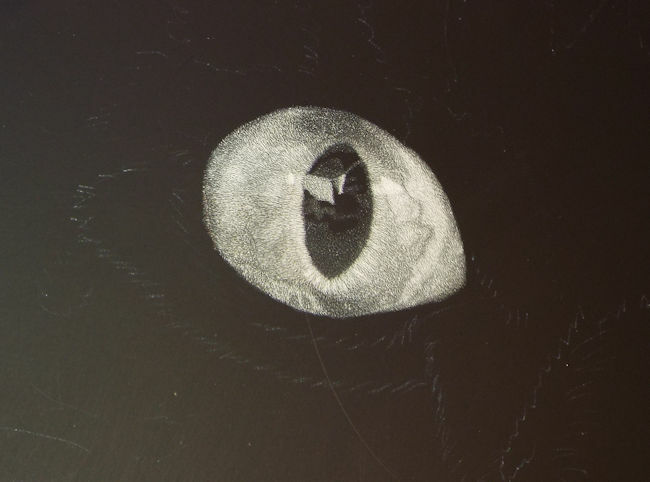 I just started a new piece: A macro view of a cat on Ampersand Scratchbord. As always, I have started with the eyes. When looking at a cat face on, or any animal for that matter, it is through their eyes and face that their personality and liveliness is reflected. Get the eyes wrong and the whole picture looks wrong. So I start with the eyes. That way, if I completely ruin the eyes to the point of no return, then I can scrap the board and start over before putting in too many hours on the rest of the cat. 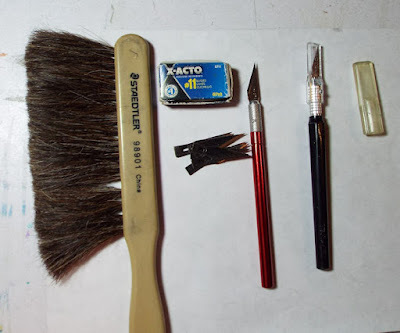 So, my technique with doing the eyes in scratchart is to use tiny little marks with my knife. I barely touch the scratchboard at all. Also, I turn my knife backwards and use the back part of the blade. I have to change the blade regularly because for scratchart you need to have a very, very sharp blade at all times. 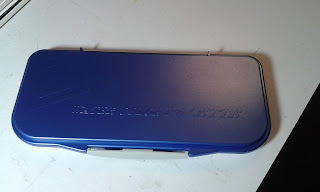 If the blade gets just a little bit dull, it will not slide across the scratchbord smoothly and could end up causing damage to the board. Mistakes in scratchart are extremely difficult to fix. I'll probably go through at least six blades for this piece. 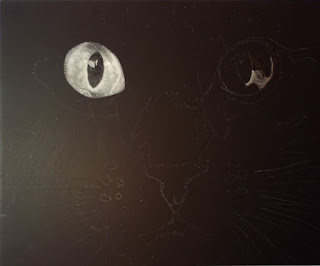 Here is a full picture of the cat I'm working on. 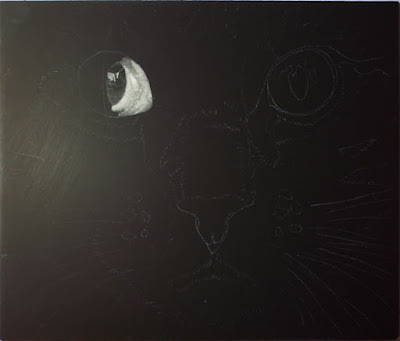 You can see the eye that I've begun on, and you can also see the outline I have on the scratchboard of the cat. The outline came from white transfer paper. Normally, I would do a close-up, but with scratchbord, it's hard to see the details, at least I couldn't get the details to come out well. I apologize for that. With my next update I will try to get a close-up for all of you to see. I am using another photographer's photo from "Photos for Artists" Facebook page - Kairen Jamieson. This piece will take me awhile because I work very slowly and I only have an hour or two most days to work on it. The most time will be spent on the eyes and nose, then the rest will go fairly quickly. I will post updates after I've done a significant amount of work since the previous post, so look for weekly updates. If you would like to see what my tools look like, look below. One of the most difficult concepts to grasp as an artist, especially new artists, is value. I know when I first started out, being self-taught, I had no clue what "values" were. Whenever I asked for a critique of my artwork I was always being told that I needed to work on my values. I was pretty sure they were not talking about my personal, moral values, so what were these "values" I needed to work on??? In frustration, I practically begged someone, anyone to explain to me what these "values" were. I was directed to a lesson about values on an art forum of which I was a member. I read it and got the basic idea, but it wasn't really a lesson in it's truest sense. There was no real explanation, just what I have since learned is a "value scale" lesson. It helped but it was not enough for me. I really wanted to understand, so I searched for more information. Remembering how difficult it was for me back then to figure out this basic idea of values in art, I wanted to write some articles that I hope will be of some help to artists. In this multi-part article I will help you understand what values are and why they are so important in art. I will include a couple of exercises for you to do, give you some examples, and at the end of the second part of the value lessons I will give you a list of some books that I think you will find helpful for more personal study. Values are the degree of lightness and darkness of a color, with black being at one end of the scale and white at the other and all shades of gray in between. So, what purpose do values serve? Well, let's take the example of a shape, in this case, the shape of a circle. Look at the circle below. It has all kinds of possibilities of becoming something, but at the moment it's just a plain, flat, empty shape, right? Let's add some values to that circle. It's the same exact shape and the same exact size, but now it looks like something real. The shape has become a ball, complete with shadows and highlights. It has roundness to it. You can see shadow. You can see where part of it is in the light. The shape is no longer a flat outline on the paper. It now has depth and dimension to it. Values have different ranges. Cartoon artists often use a range of only three values: Shadow, highlight and mid-tone. It's enough to give a little more shape and make the figures not quite so flat. However, the average artist, especially one who creates realistic art, uses many more values - usually a range of ten. Below is a scale of ten values, with the first box (on the left) being black, or the deepest shadows. The box on the far opposite end is white, or the brightest highlight. 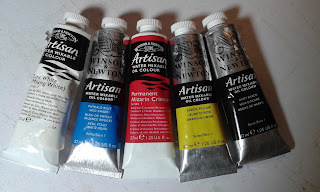 In between you will find a range of grays that subtly shift from one value to the next. Can you see how subtle the shift is? 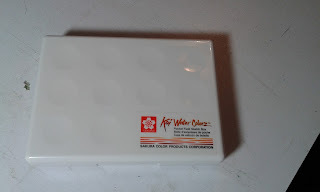 Create for yourself a value scale like the one above. Use these dimensions: Ten boxes, each one being 1" x 1". The value scale will be 10" long by 1" high total. B or HB grade pencil - A regular everyday pencil won't work well because they are usually 2H and you will not get very far trying to build up shadows with a 2H pencil, no matter how many layers you do. 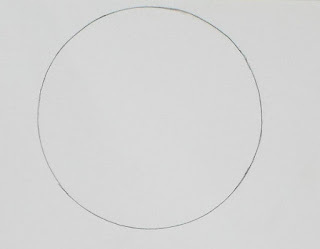 Drawing or sketching paper without texture or at the most very little texture - do not use computer or printer paper). 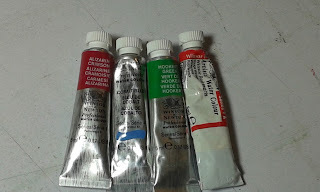 I prefer white or bright white paper, but off-white is okay as well. Tortillion - to help blend and smudge the graphite. Kneaded eraser - helps to clean up your drawing and also helps if you need to lighten an area a bit. A clean, unused piece of paper - place this under your hand while you are drawing. Graphite is very messy and you will spread it all over your paper if you are not very careful. Start on the far left box and shade it in lightly with the pencil. Always use a light touch with your pencils. Do not press down hard. I always teach my students to use a feather light touch. You can always add more layers to the drawing but removing graphite once it has been put down heavily on the paper is difficult, if not impossible, to remove. 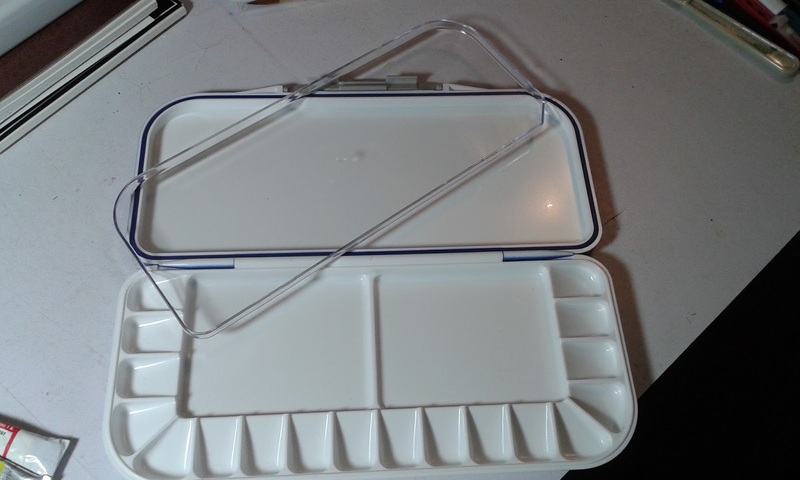 For the first box, softly add layers until you achieve the degree of darkness you need for that box, which should be almost black. This is the one box you should complete before moving onto the next because you will use that to judge just how dark you need the next box to be. 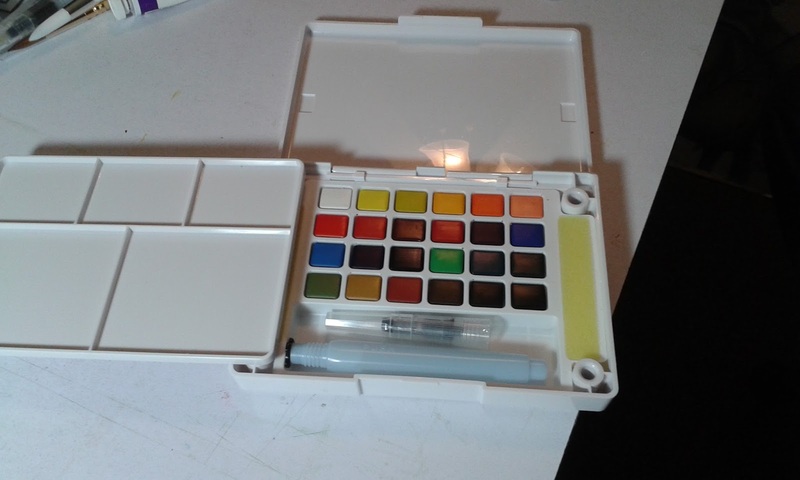 Once you have completed that box, move onto the next box and color it slightly lighter and so on until you get to the last box. The last box you should leave the color of your white paper. Always look ahead and keep in mind that by the time you get to the second to last box you should not be laying down much color at all. 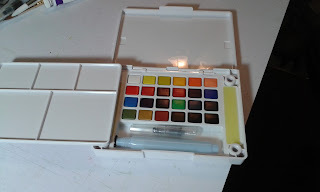 Do not complete each box as you go because if they are too dark when you get to the last box you will have a lot of erasing to do. Erasing graphite is messy and can ruin the paper if you have to erase too much. You can always go back and add more layers to darken a box later on. This is why I say to use the pencil softly using many layers rather than pressing down hard and making it very dark from the start. I realize that adding graphite softly and doing many layers is slower and more tedious, but it is the best way you make sure you do not go too dark. Be sure to use the above value scale as your reference. If you have any questions, please feel free to ask them in the comments section. I will try to check on these articles frequently and answer your questions as soon as possible. I hope this lesson on values has been helpful for you. Next we will go onto part II of values. Be sure to join me! NOTE: The value scale I used in this lesson is a computer generated one. 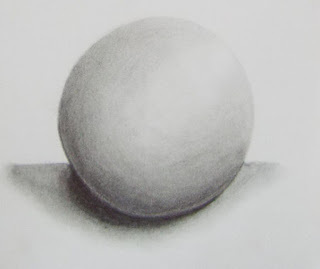 It is very difficult to take a photos of a value scale drawn in pencil and have it clear enough for you to see all the subtle shifts in range. 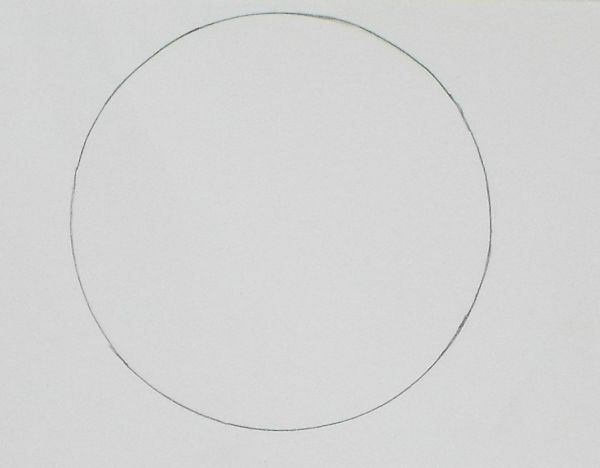 The circle and ball I drew myself. My day 25 mini-canvas. 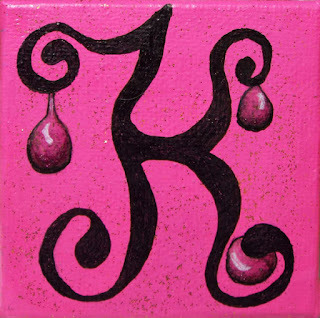 The letter K complete with drops of water. Pink water. Lol! In other news, I am writing an article that will have multiple parts. It's about values and includes a couple of exercises in it for the readers to do. I should have part I ready and posted in a day or two. 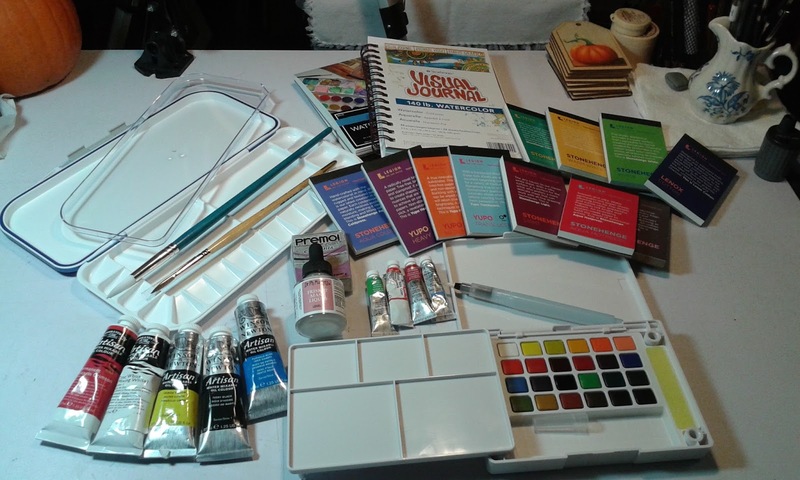 My hope is that it will help self-taught artists who wish to learn more about how to make their art better.